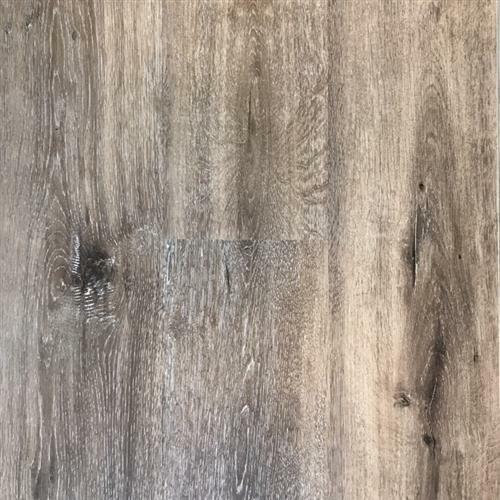 The WaterGuard II Vinyl Planks – 7.5mm WPC Click Lock – WaterGuard Collection offers a realistic, textured wood finish. 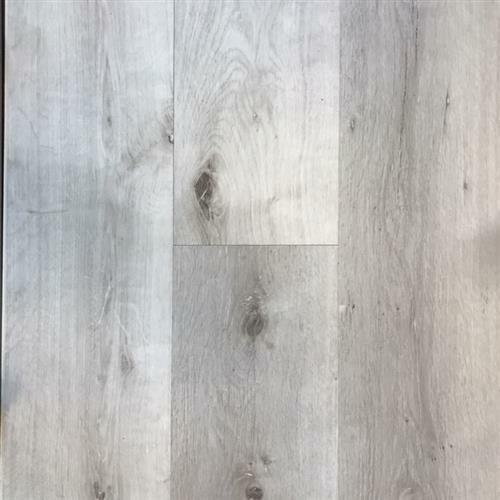 The deep emboss on these extra wide planks brings this luxury vinyl floor to life. 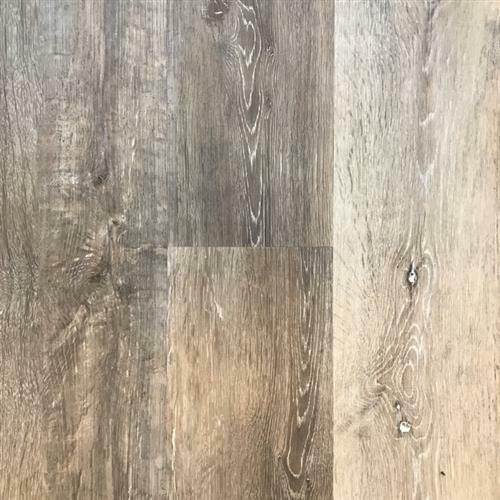 The micro bevel edges give this luxury vinyl floor a perfect finish. This floor is water resistance with advanced protection of 0.5mm wear layer; great for residential or even light commercial applications. 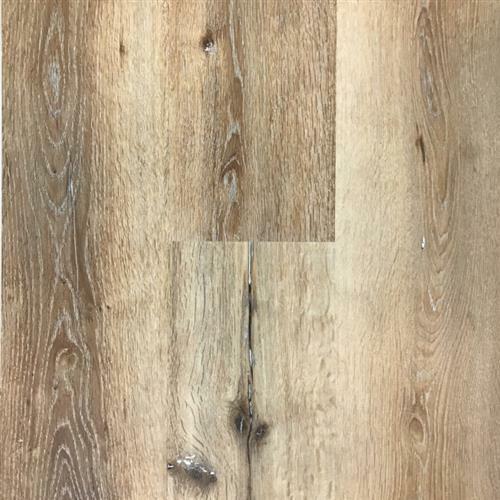 The WPC core hides subfloor imperfections, allowing minimal preparation for most sub-floors.